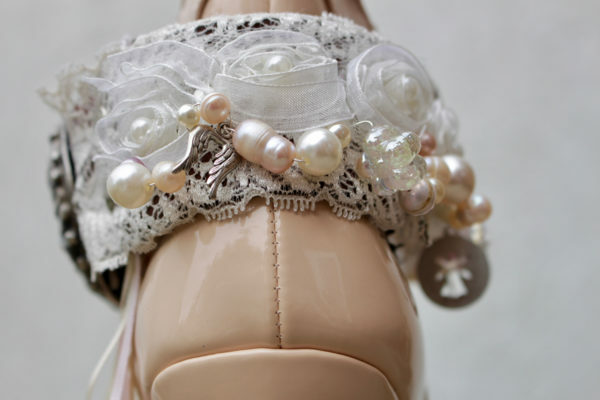 As delicate as hand-woven lace complete with pearls of wisdom and ribbons of kindness she appears like a vision of grace. 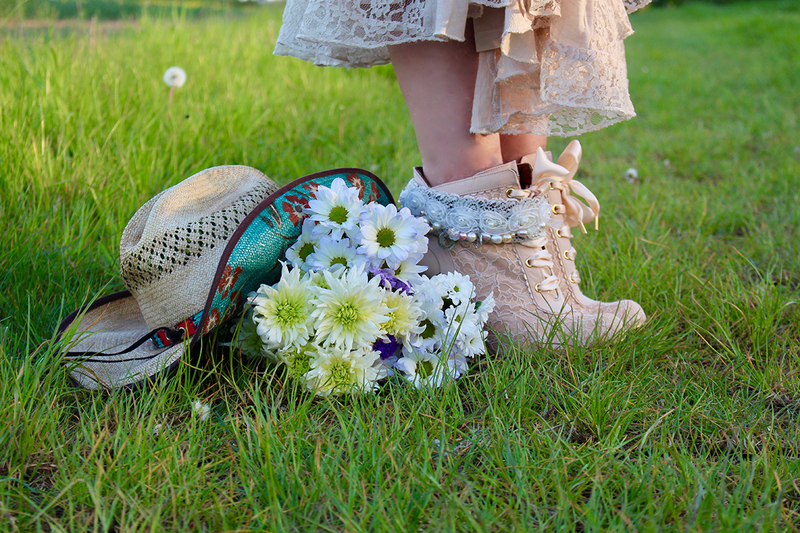 Words need not be spoken for her beauty is applauded by all that watch her pass and bask in the wake of her essence. This absolutely beautiful and one-off handmade piece, inspired by the Royal Wedding, can turn any girl into a princess for the day. 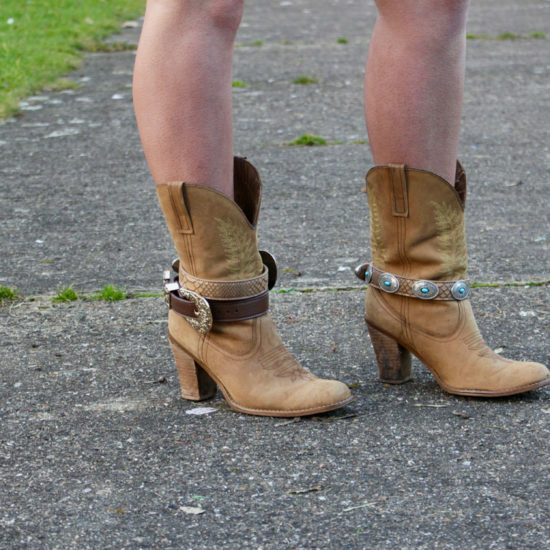 Perfect for weddings, balls, proms or any event where you want to have the prettiest boots in town. 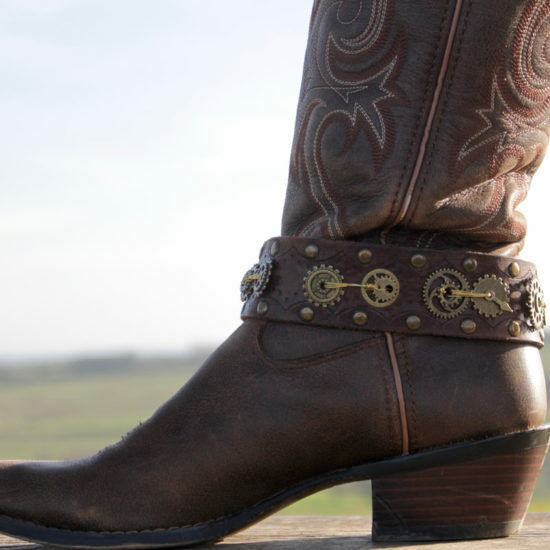 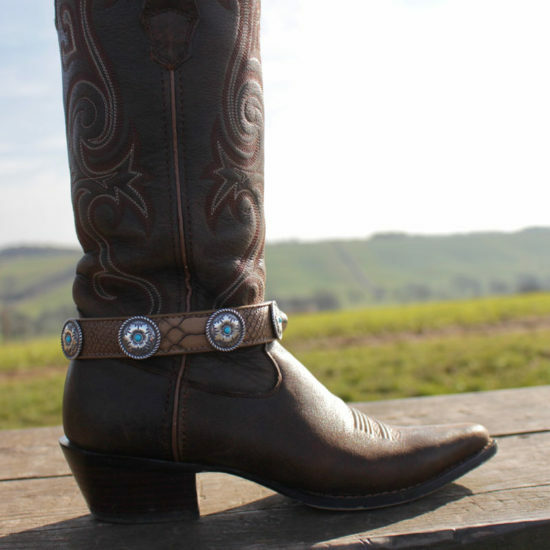 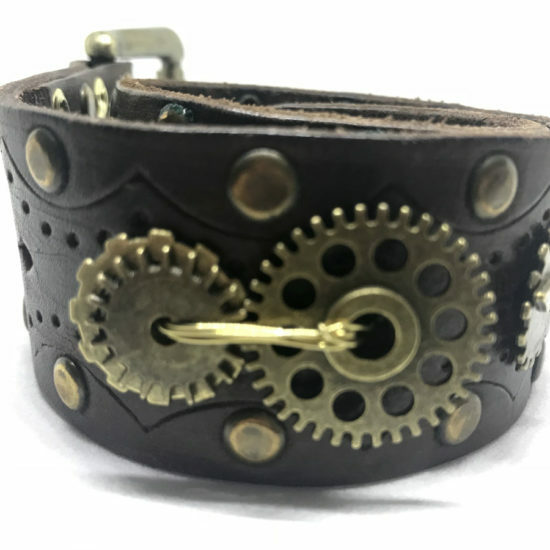 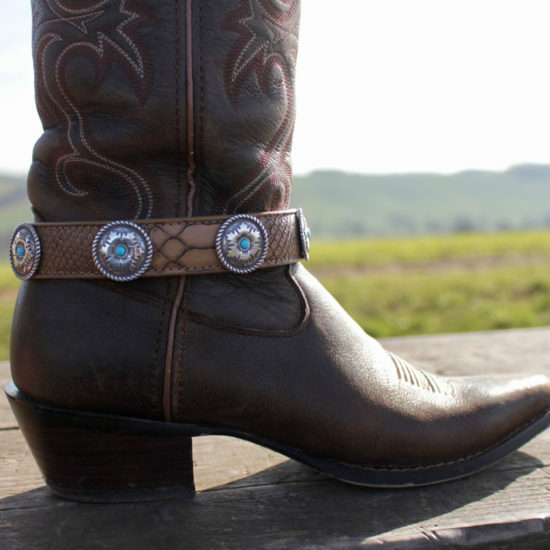 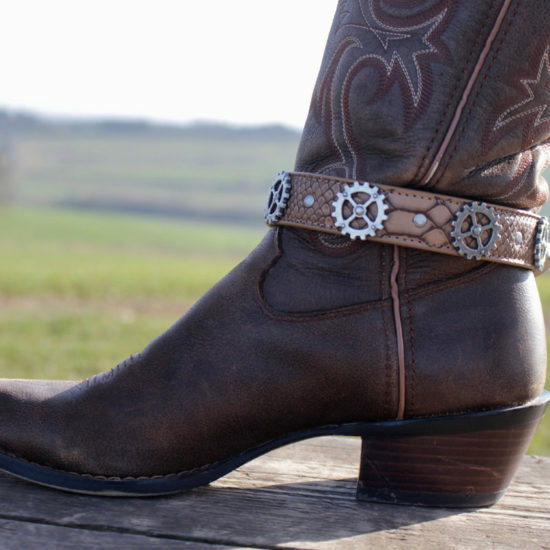 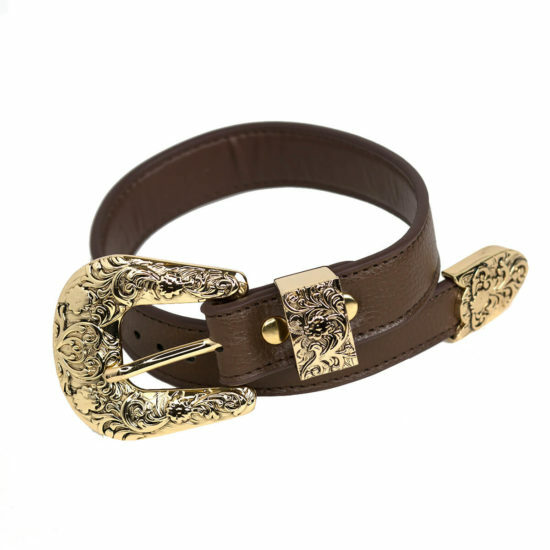 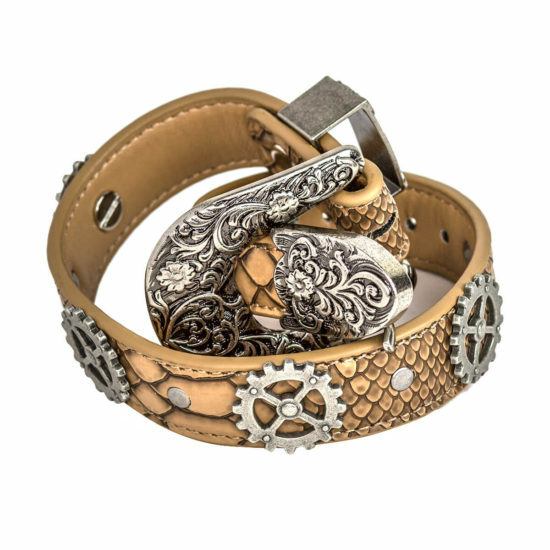 Vintage and distressed brown suede boot juju with floral, antiqued silver coloured buckle. 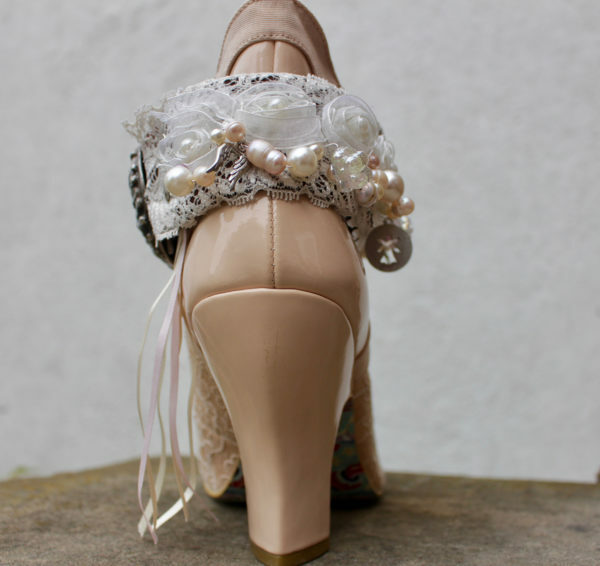 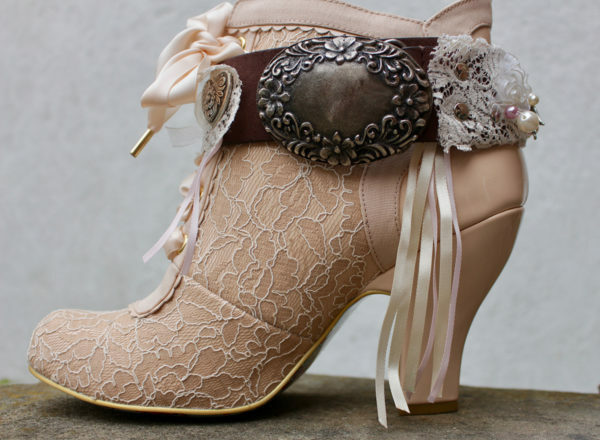 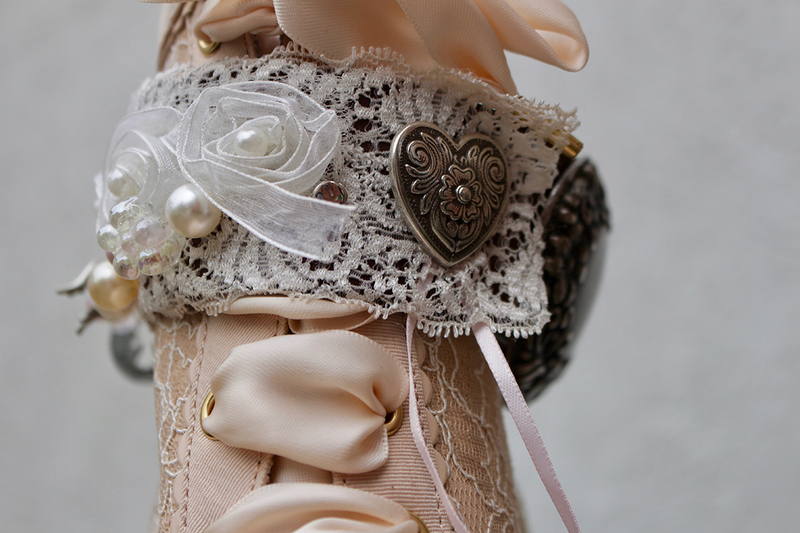 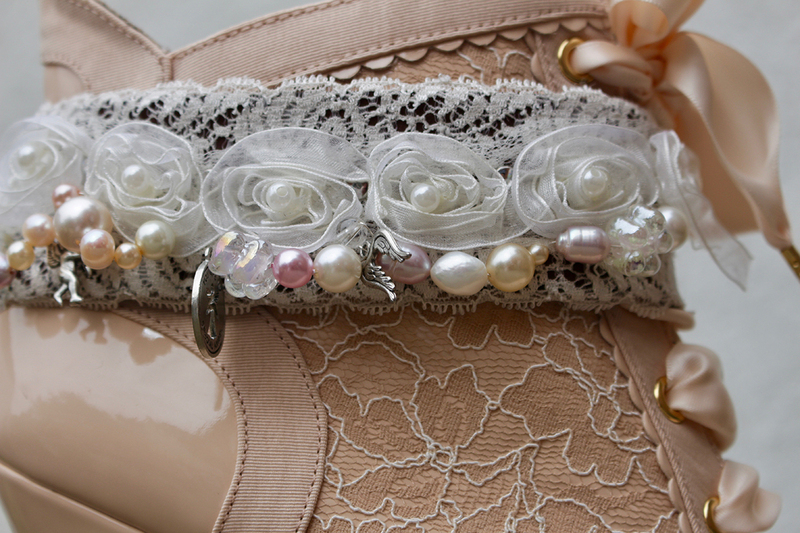 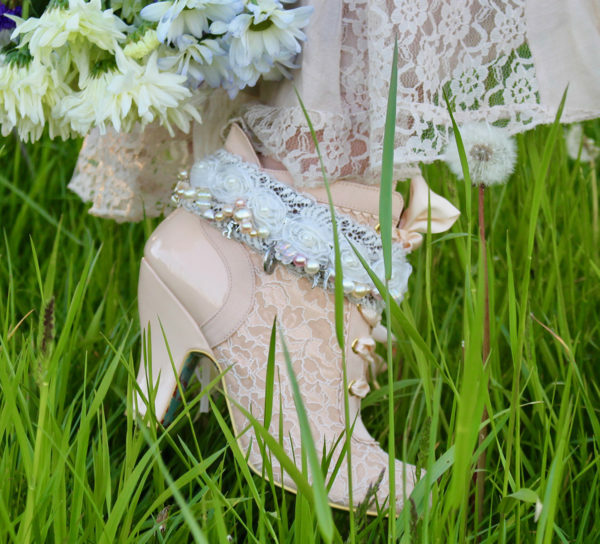 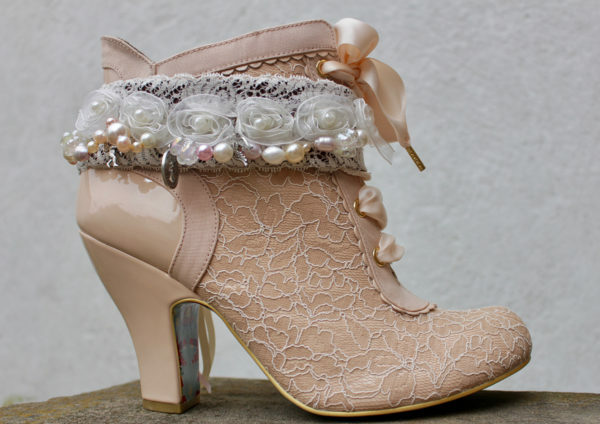 Embellished with antique lace and rose ribbon and cream and pink ribbon tassles. Adorned with an assortment of 25 freshwater pink pearls & faux pearl, 3 flower gems, a heart charm and 4 various angel charms.